MercyMe just garnered their seventh AMA nomination following two previous wins. The “2018 American Music Awards” will broadcast live from the Microsoft Theater in Los Angeles on Tuesday, October 9 at 8:00pm ET on ABC. The current GMA Dove Awards Artist of the Year are up for two awards at the upcoming 49th Annual GMA Dove Awards, including Artist of the Year. Trinity Broadcasting Network (TBN) will exclusively air the show on Sunday, October 21.Now up for a People’s Choice Award, I CAN ONLY IMAGINE, is the box office shattering film inspired by frontman Bart Millard’s real-life story behind the beloved MercyMe song. “Best News Ever” will mark the newest single to impact radio on Oct. 5. 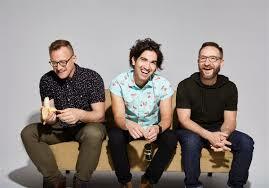 The song is found on their GRAMMY® nominated release LIFER and is the follow-up to “Grace Got You” which spent seven weeks atop Billboard’s AC Monitored Chart. 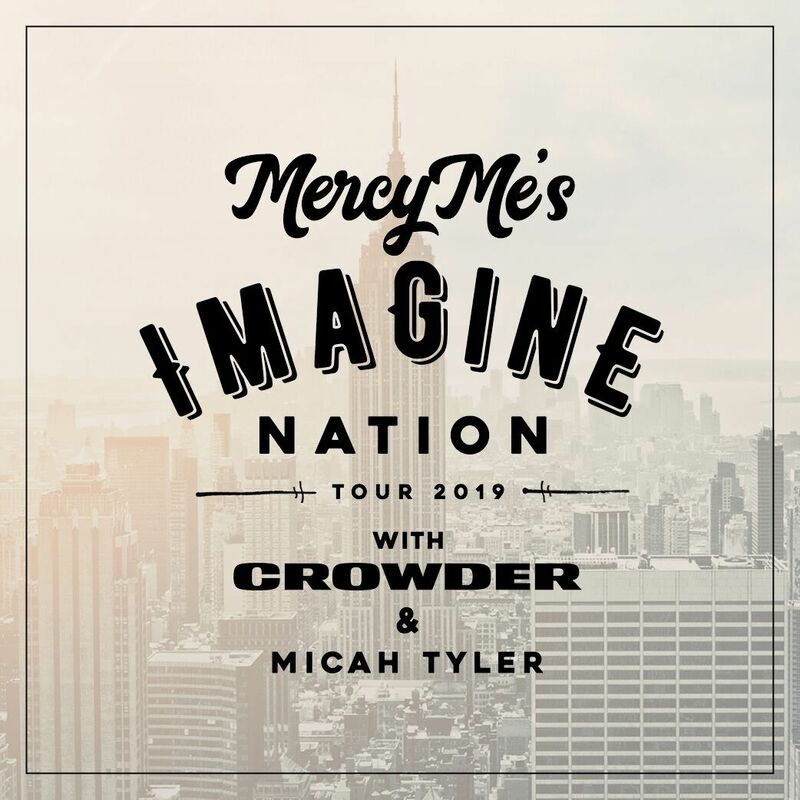 The 2018 leg of the MercyMe-helmed tour will hit 20 markets this fall with Tenth Avenue North.